If you have recently received a traffic violation, you may be frustrated by how inconvenient a traffic stop can be. No one wants to take time out of their day to pay for a speeding violation, failing to signal before turning, or any other citations that are so commonly given to motorists that violate the laws of the road. However, you will still, unfortunately, be required to pay these violations in full. Fortunately, at MVD Express, we make paying your traffic tickets easier than ever. In today’s article, we will be discussing just how easy it is to pay your traffic violation at your local MVD Express. If you are located in New Mexico and you are tired of waiting at the MVD in noisy lobbies that are overcrowded, consider visiting MVD Express today! We offer a number of services including driver’s license tests, tag renewals, VIN inspections, and so much more. Not to mention, most of our customers wait less than 15 minutes to be seen by one of our friendly representatives! 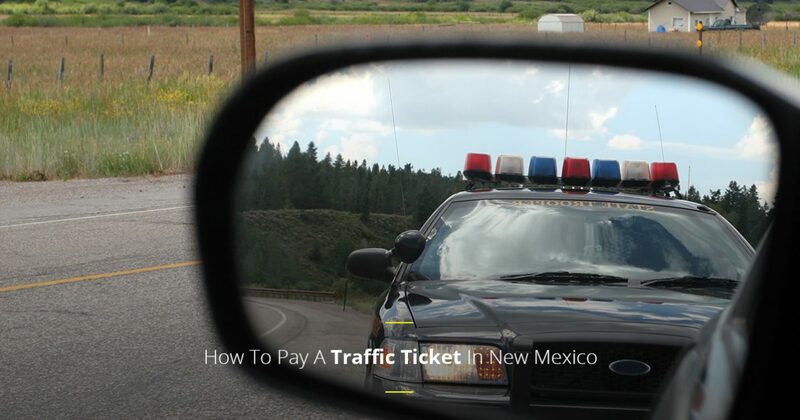 Learn how to pay your traffic citation in New Mexico today by reading below. There are three documents that you are required to bring to your local MVD Express to pay your traffic ticket. Many individuals that visit an MVD Express in their area can pay their traffic ticket with ease in less than 10 minutes, as we continue to offer unmatched customer service that is both friendly and efficient. However, without the three documents listed below, you will be unable to pay for your violation successfully. Unfortunately, if you received a red-light camera citation, we will be unable to resolve your traffic ticket for you. However, all other violations that result in citations such as parking violations, speeding tickets, and failing to signal can be paid in full at your local MVD Express. At MVD Express, we have 10 unique locations throughout the state of New Mexico, and we continue to expand our services every day. Below, you can learn more about each of our locations that can be found in New Mexico. If you are interested in learning more about our wide variety of motor vehicle services, visit our website today! We are more than happy to answer any questions or concerns that you may have, and we work hard to respond to all inquiries in a timely manner. From updating your vehicle’s registration and transferring your vehicle’s title to getting a new state ID, the friendly representatives at MVD express are ready and willing to exceed your needs! Call us today at 505-226-9333 or schedule an appointment online by using our intuitive scheduling tool found on our website. We look forward to serving you!